The Port of Seattle has kicked off its busiest cruise season yet, with 212 expected cruise ships and over 1.1 million passengers. The 2018 season started with the arrival of the Norwegian Sun at Pier 66 on April 19. 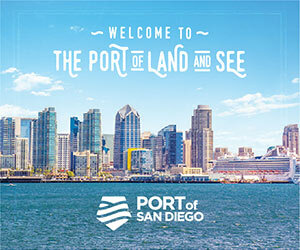 The port said in a prepared statement that the numbers this year will surpass last year’s record of over 1 million cruise passengers for the season, with larger cruise vessels to Alaska destinations leading to the higher passenger counts. Port services include The Port Valet, allowing passengers to take in the sights of Seattle without worrying about the hassle of transporting their bags. When ships are returning to Seattle, passengers with extra time before their flight can check luggage and receive a boarding pass while on board. Luggage will be delivered through a secure truck directly to the passengers’ respective airline at Sea-Tac Airport. Once they arrive at the airport, cruise passengers will be able to proceed directly to security without having to check bags. Passengers will be able to track their bags' journey from cruise ship to their flight. The Port Valet program recently won a Port of Seattle Innovation Award for its impacts on customer service and the community. During its 2017 pilot, 63,000 cruise passengers enrolled in the program which brought an estimated $4 million to the local economy. The Innovation Awards were first introduced in 2017 to move the Port toward its desired organizational culture by regularly recognizing and encouraging innovation. 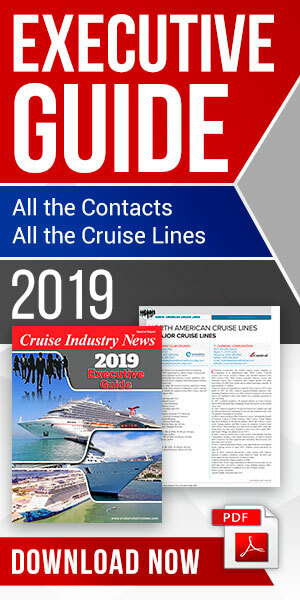 The cruise industry in Seattle is said to be responsible for over $500 million in economic impact to the region, providing more than 4,000 jobs and $18.9 million in state and local taxes, with each homeported vessel generating $2.7 million to the local economy. The cruise season wraps up on October 10.